Join our Fight against DMD as we summit on the Grand Tetons! Help us find a cure for Duchenne Muscular Dystrophy. 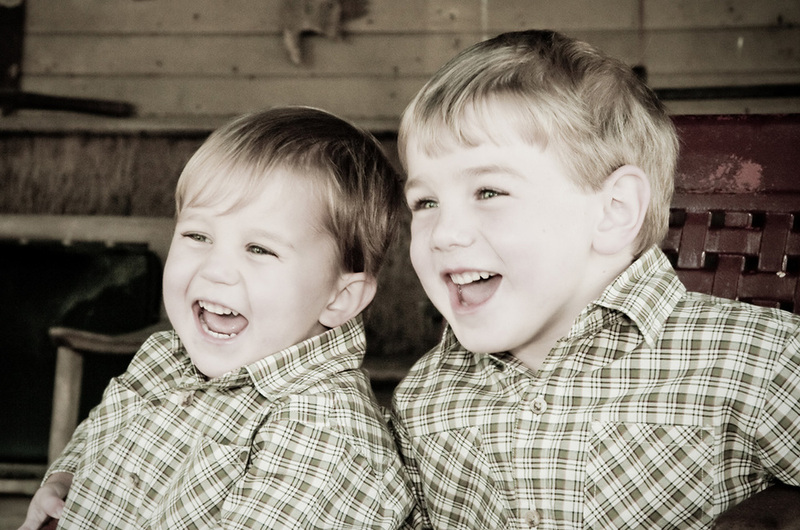 A fatal disease our only two sons were diagnosed with. This disease affects 1 in 3500 boys born each year with no ethnic or geographical boundaries. We started research in 2014 at Monroe Carell Jr. Childrens hospital at Vanderbilt and we need your help to continue the funding of critical cardiac research for boys with DMD! Thank you for support as we push forward on this journey. We have a variety of annual and one off events, all with the goal of raising awareness and fundraising towards our goal. They are always a tonne of fun and make a huge difference to not only the cause, but help make those who are struggling with DMD feel supported and loved. View all events. Our golf tournament held at Greystone Golf Club. Dinner, prizes and a silent auction. From all of us at Fight DMD, we'd like to express our greatest gratitude and thanks to each and every person who has donated, come to one of our events and supported us. Your donations bring hope each day. We have a variety of ways to donate including tees & polos! Sign up to stay up to date with our news and events. We'll only email you when there's something important going on!